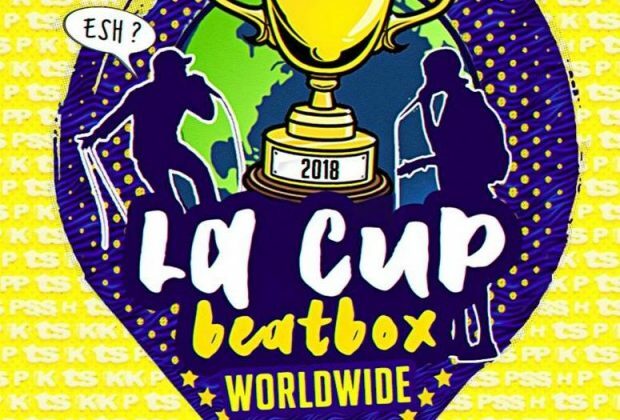 A widely known beatbox battle for its team format, La Cup has had a wide range of styles over the years. 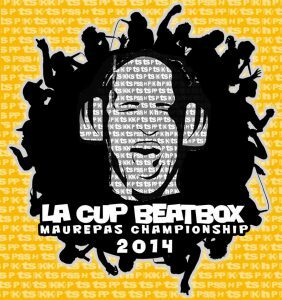 La Cup was purposely a beatbox battler's competition, an ever evolving format, especially in later iterations. The competition is organized by legendary beatboxer, Kim Nocifs, aka K.I.M., with the help of other beatboxers and local organizers. 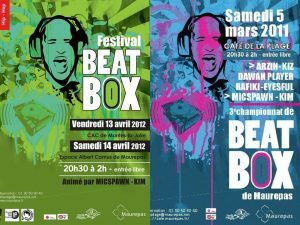 All videos of the event can be found on SwissBeatbox (Links below). There was no 2017 La Cup battle due to organizer, K.I.M., having his first baby. 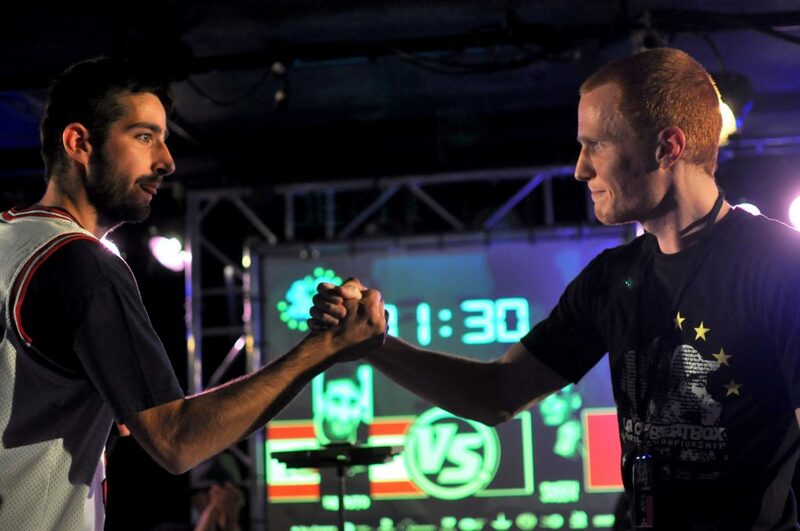 The first "La Cup" battle was held in 2010, in a small town near Paris, France. Originally called the Beatbox Battle Maurepas, named after the town it was held. Longing to have a battle of their own, the original concept was to bring European contenders to battle against French beatboxers. The Maurepas Championship was different from other battles, because the first round started with 32 beatboxers (usually they are 16). Alem won back-to-back the first 2 editions, followed by Polo Mr. 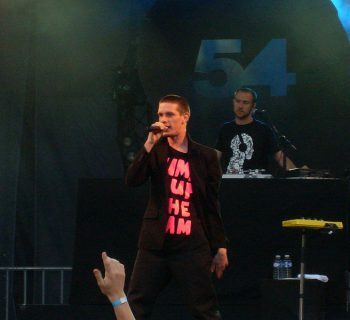 Groove in 2012. This latter edition took place over two days at the Café de La Plage and at the CAC Georges Brassens in Mantes-la-Jolie. 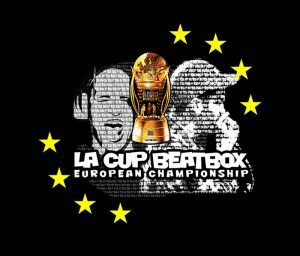 In 2013, the event changed its name to La Cup and was the first international team battle, with teams of four from the eight major european beatbox countries; Russia, France, Spain, the Netherlands, Germany, Belgium, Hungary, and England. The concept was inspired from the tennis tournament 'Davis Cup" which was adapted to the Beatbox scene. In the team format, teams are made up of 4 beatboxers battling each other in classic solo rounds and by teams regulated by a buzzer system. The buzzer system is similar to a chess clock, a time limit is set and counts down till one team hits the buzzer and the opposing team clock starts. This alternates till the time runs out for both teams. 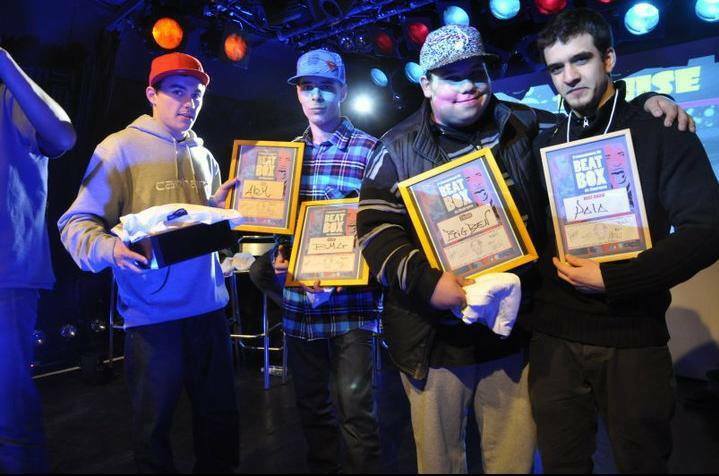 Team Germany, which includes beatboxers, Mando, Chlorophil, Babeli, and Robeat won the 2013 tournament. The event lasted on a 3-day weekend across three different towns in the Yvelines, in 3 different venues: le CAC Georges Brassens, La Clef Saint-Germain and the Café de la Plage. In 2014, La Cup was a solo battle again with a special addition. 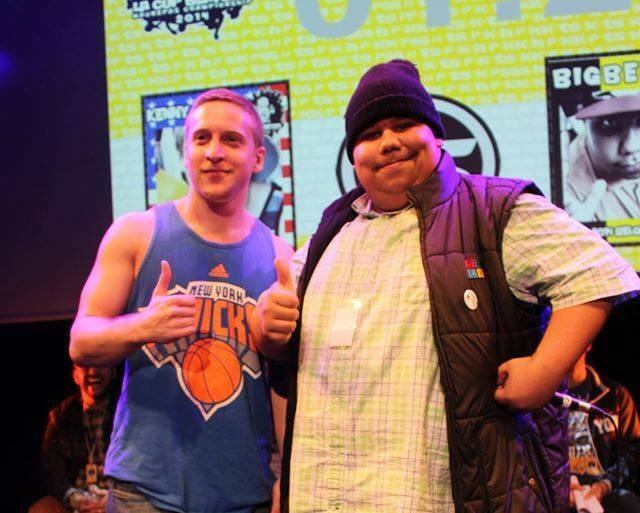 The event became intercontinental by including beatboxers from Asia and North America. 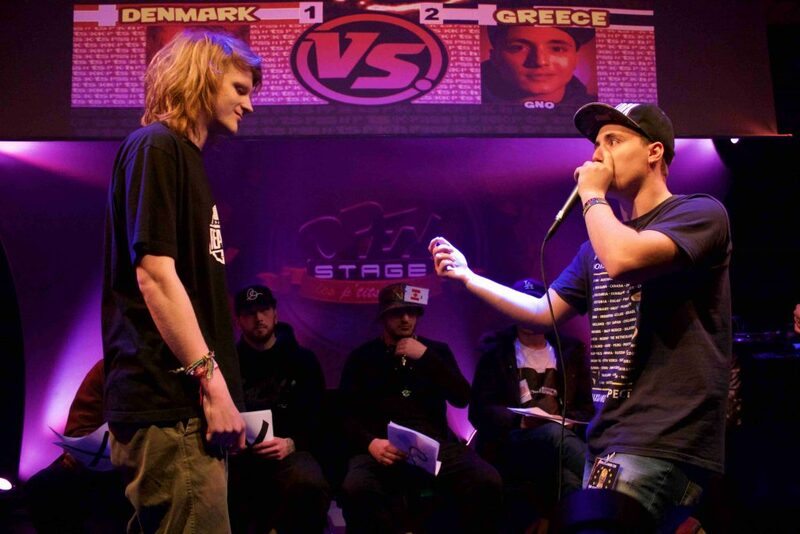 This solo battle included beatboxers from major beatboxing countries that have been under represented in European battles at the time. Beatboxers from USA, Canada, Taiwan, and Japan in addition to the beatboxers from England, Germany, Belgium, Hungary, Switzerland and Luxembourg were among the competitors. 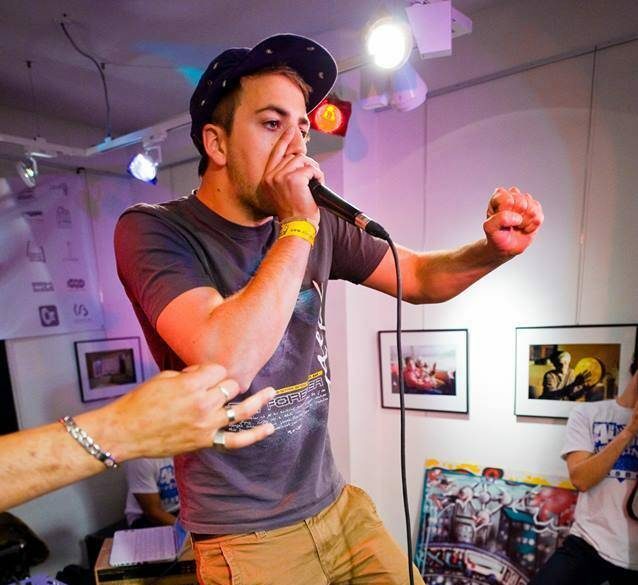 French beatboxer, Efaybee took the title after battling Big Ben from Belgium. 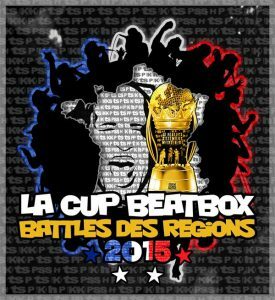 The 2015 La Cup, also known as the "Regional Battle", was not an international battle, but was a French regional tournement. The battle pitted teams from Northern (Team Nord), Southern (Team Sud), Eastern (Team Est) and Western (Team Ouest) France. This allowed french beatboxers to try out the battles in teams. The semi-finals took place in June, in Rennes, in partnership with the association Zapp/Cap, as well as in the city of La-Seyne-sur-Mer, and opposed teams from the North, South, East and West. The teams led by BMG (East) and Hutch (West) qualified for the finals between East vs West at the Café de la Plage in Maurepas. The Rhodanian team made up of BMG, Alem, Samy Try and Hulk came out victorious against Team West. In 2016, La Cup was held in Brussels, Belgium, marking the first time the event was held outside of France. 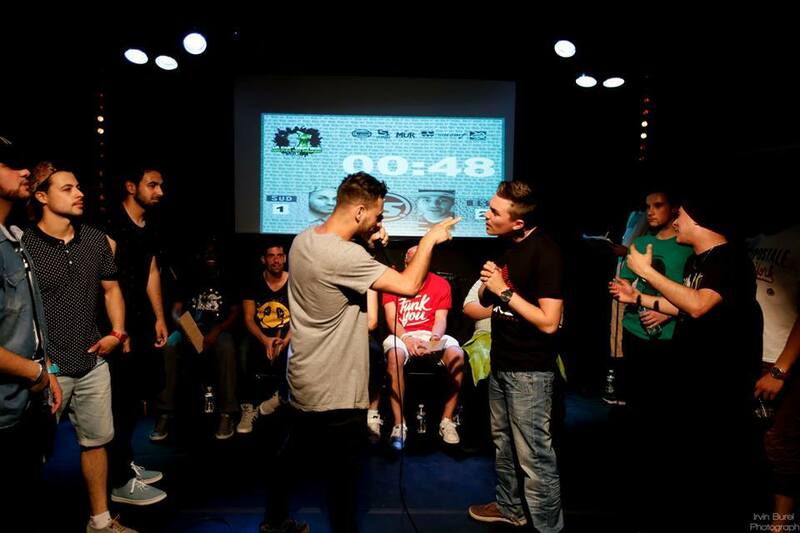 It was also the first team qualifier battle, with two beatboxers from eight european countries, with six previously not included in the first team battle in 2013. Prior to the European Championship, the European Qualifiers edition gave the opportunity to new countries to qualify for the next European CUP, based on the the 2013 edition ranking. Team Belgium and Hungary had to take part in an elimination tournament against teams from Denmark, Italy, Austria, Czech Republic, Switzerland and Greece. The event took place in partnership with the association Alerte Urbaine at the venue of l'Armillaire in Brussels. The Austrian team composed of Slizzer and Georgy took the win in the finals against the Hungarian team made up of Döme and Shackle. 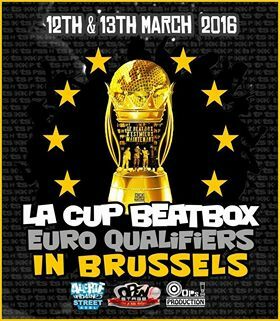 Both countries are now qualified for the next European Beatbox championships. The date for the next Euro Cup has yet to be announced. In early January 2018, the next La Cup dates were announced. The event will take place in Rennes, France on March 23rd. 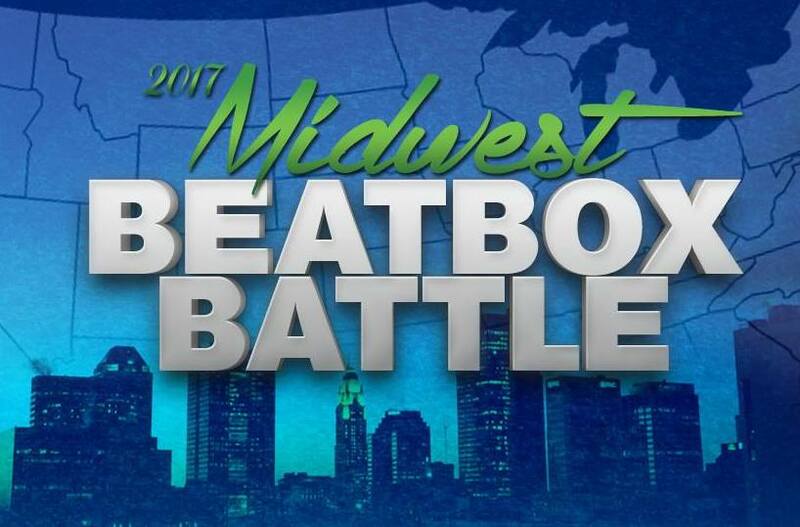 This will be a top 16 solo battle, a standard beatbox competition, calling back to the 2014 International La Cup. The participants will be coming from Europe, Asia, Oceania & The Americas. The event was made possible with the help of the newly formed, "French Beatbox Family" group and USA group, Speechless Records. This will officially be the 10th La Cup event to date.